Last week I had a chance to attend and speak at the Africa Energy Indaba in South Africa. 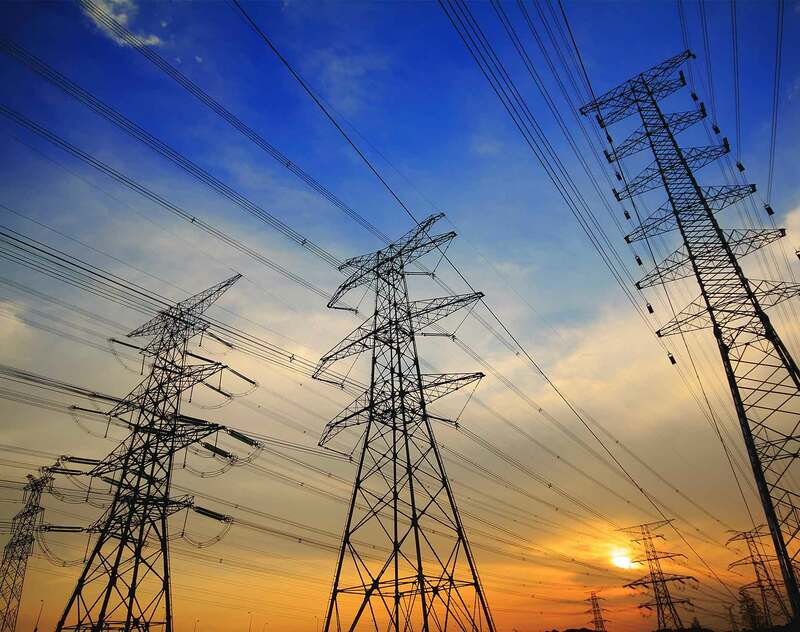 Several themes emerged during the conference that spoke to the need for and potential of the development of energy infrastructure on the continent, as well as the constraints that hold energy development back. The first was the issue of energy inter-dependence versus energy sovereignty. Should nations seek to be self-sufficient with regards to energy production or should nations collaborate and pool energy resource to service populations across borders? The idea of energy sovereignty is an important part of national security particularly in countries such as Kenya with porous borders and the threat of terrorism looming. Energy sovereignty allows the country to secure all generators of energy for the country and control access in a manner that interdependence would not allow. If Kenya agrees to rely on neighbours for a significant portion of the electricity servicing the country, it has limited room for recourse should power stations be compromised in neighbouring jurisdictions. At the same time, there is a case for inter-dependence and the creation regional sources of energy where countries support each other as needed. For example, Kenya is current facing a crisis in the energy sector, specifically electricity, due to the drought that has led to insufficient power generation from hydro sources. Had Kenya been in a substantive agreement with neighbours, the country would be able to address the crisis in hydro power and draw energy from regional sources. Another theme of the conference was approaching energy infrastructure development from a regional perspective. This regional approach to energy infrastructure development seems to already be happening in parts of the continent, particularly Southern Africa. However, formal regional cooperation can only be effected through deliberate planning at the regional level. Regional energy planning has to be methodical and cannot be merely an amalgam of national energy plans of member countries; Africa has found this to be difficult. Another factor constraining regional energy development is the reality that although regional energy plans can be cheaper and more sensible in the long term, getting political buy-in is difficult. Regional energy projects can take years to deliver concrete benefits to member populations; however the politicians leading the creation of such initiatives exist in the bubble of 5-year political cycles. So how can one expect politicians to commit to plans the fruits of which will likely emerge after their tenure? Thus the question then becomes: How can Africa create stable regional bodies that lead and ensure continuity in regional energy development regardless of the politicians in power? The final theme of the conference was a familiar one: the battle between renewable energy (wind, solar, geothermal and hydro), and non-renewable energy (diesel, coal and nuclear). Both have advantages and disadvantages. The disadvantages of non-renewable sources are that they are pollutants both in extraction and consumption, are finite and some are very expensive. However, they deliver a solid and stable baseload on which other energy sources can build, and technology is making them cleaner and safer. 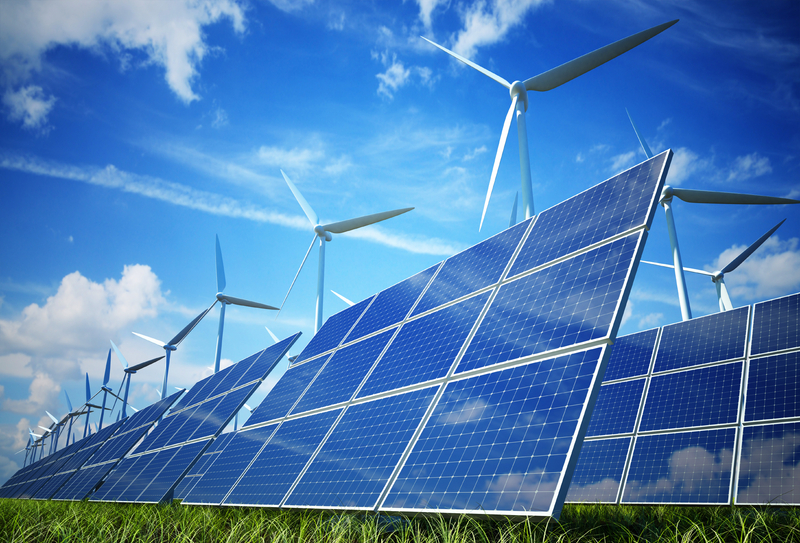 It is not a secret that renewable energy sources have gained popularity in recent times as climate change and global warming have become issues of growing concern. Renewable energy has the advantage of being clean, infinite, easily deployed off-grid in remote areas, and some are becoming affordable. However, the challenge with renewable energy is that it tends to be intermittent and cannot truly provide a baseload. The main renewable that can generate baseload is hydro, but even that is not reliable as Kenya is witnessing during the ongoing drought. Thus what is Africa’s ideal energy mix? The concluding position was that each country has to assess its domestic energy sources and create energy development strategies based on their own assets and eventually link these to regional energy assets and development plans. This entry was posted in Africa, Development economics, Economics, frontier markets, Kenya, Political Economy and tagged Africa, Africa Energy Indaba, Coal, energy, non renewable energy, Nuclear, renewable energy.